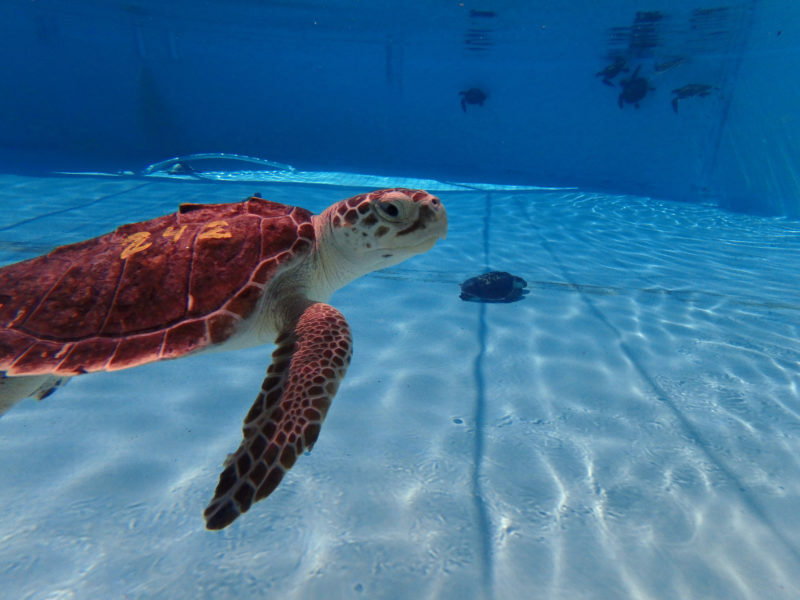 Saving Sea Turtles Movie Screening – The Turtle Hospital. Rescue, Rehab, Release. 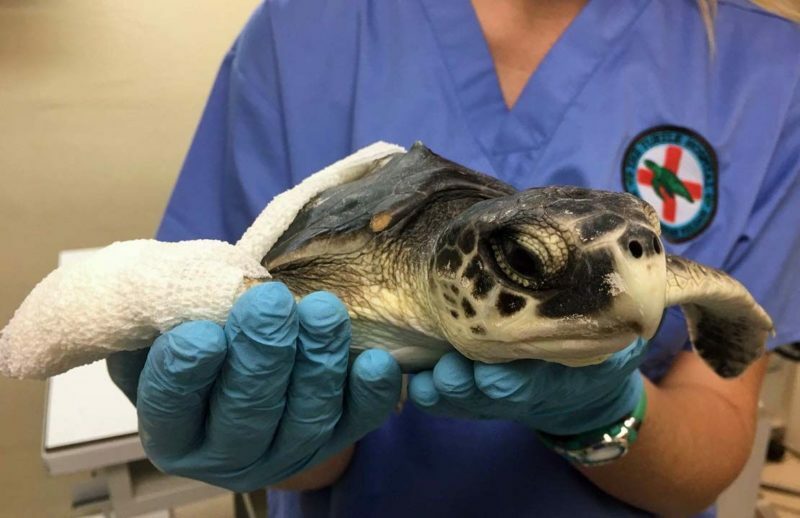 A true story of people coming together to save the sea turtles we love. Movie screening on January 26th & 27th @ 7pm at The Marathon Cinema in Marathon, Fl. Tickets will be available for pick up at the cinema prior to the show.